Professionals Group. A Co-ed group of folks mostly in their 20s and 30s from downtown and Metro Detroit will meet the second and fourth Tuesdays of the month at 7:15 p.m. at Atwater Brewery on Jos. Campau for Bible study and fellowship. 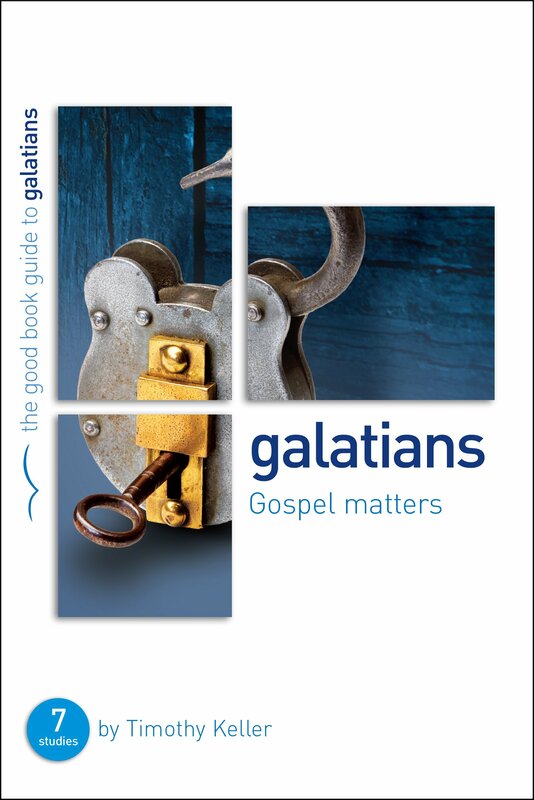 We will be using Tim Keller’s study on Paul’s Letter to the Galatians. We are blessed to be able to serve in monthly volunteer and social events. Contact Laura Davis at laurajdavis@gmail.com to confirm time and details.